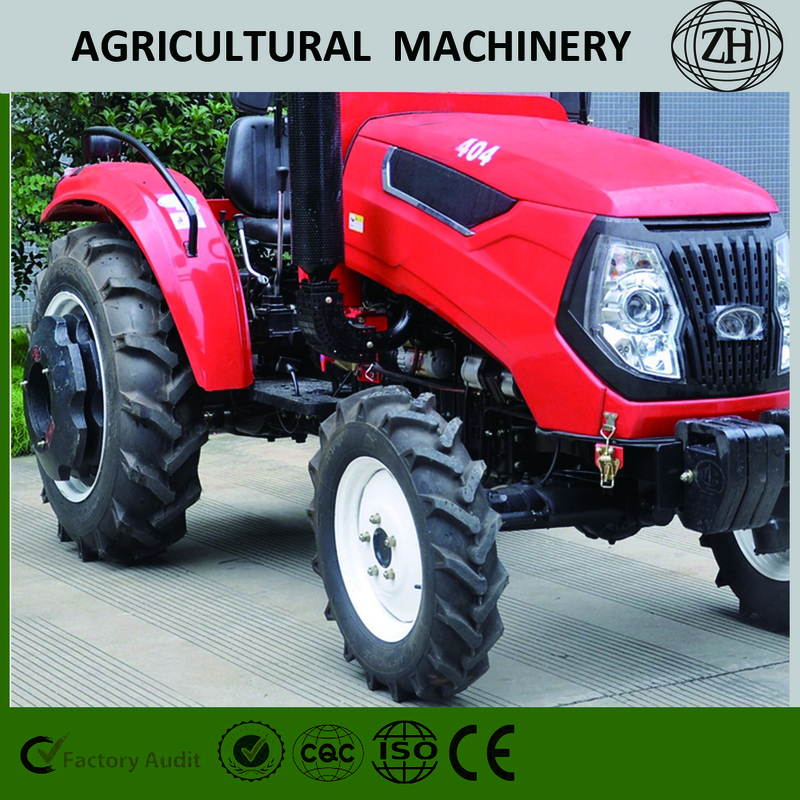 Our 40HP tractor engine has strong power, and can meet the requirements of high-efficient work. 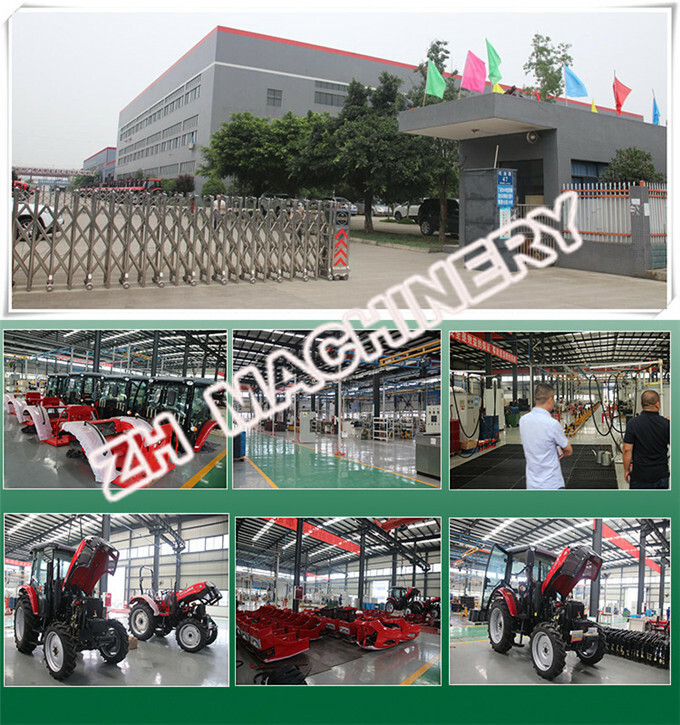 Precise matching design with advanced energy conservation control can reduce the oil consumption of the machine. 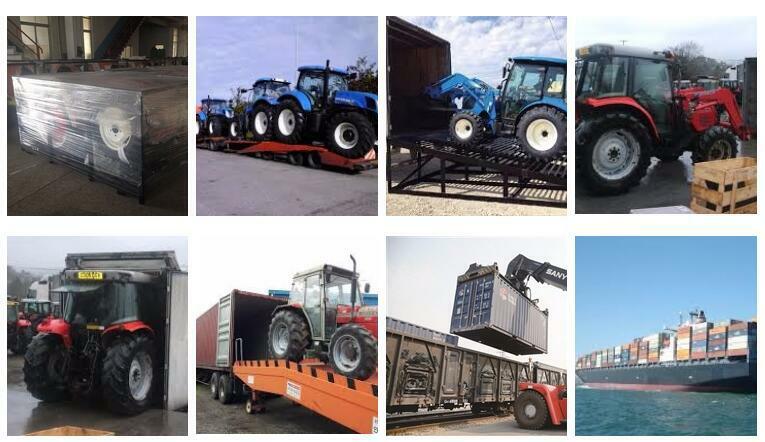 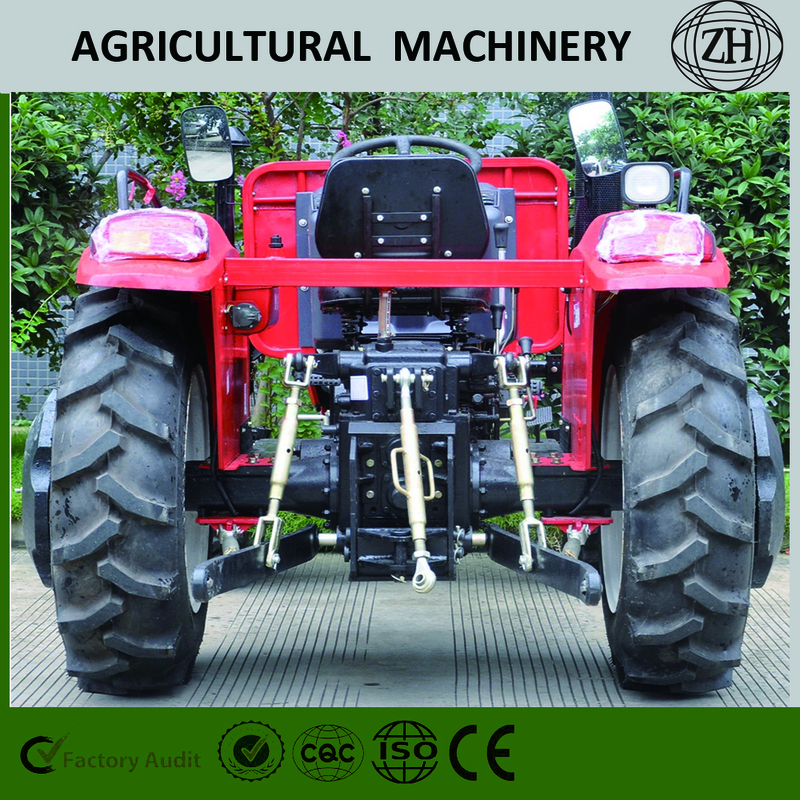 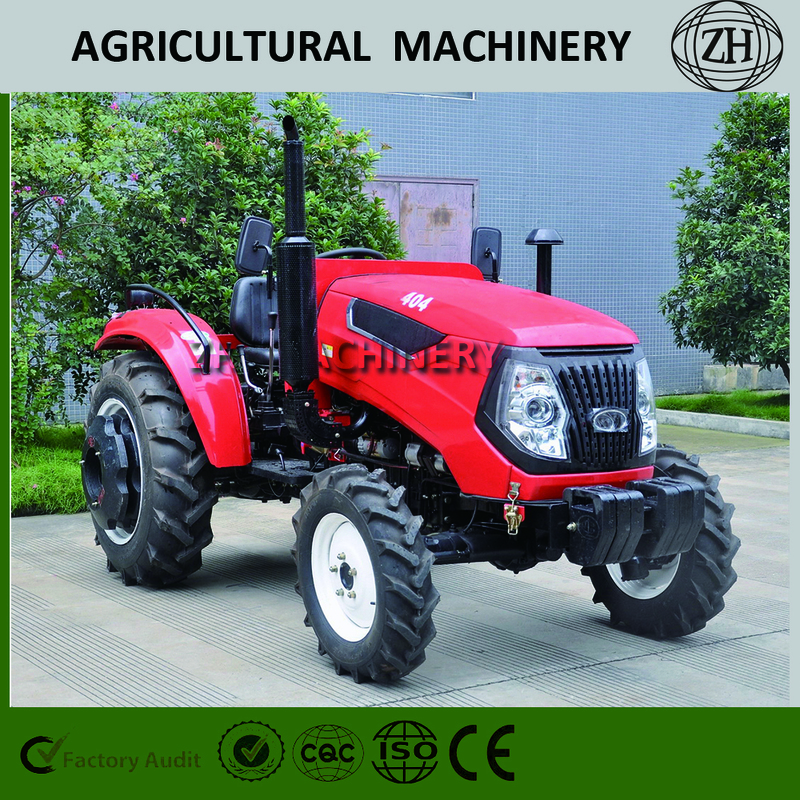 This 404 wheeled farm tractor have low emission and it meets the Europe II standard. 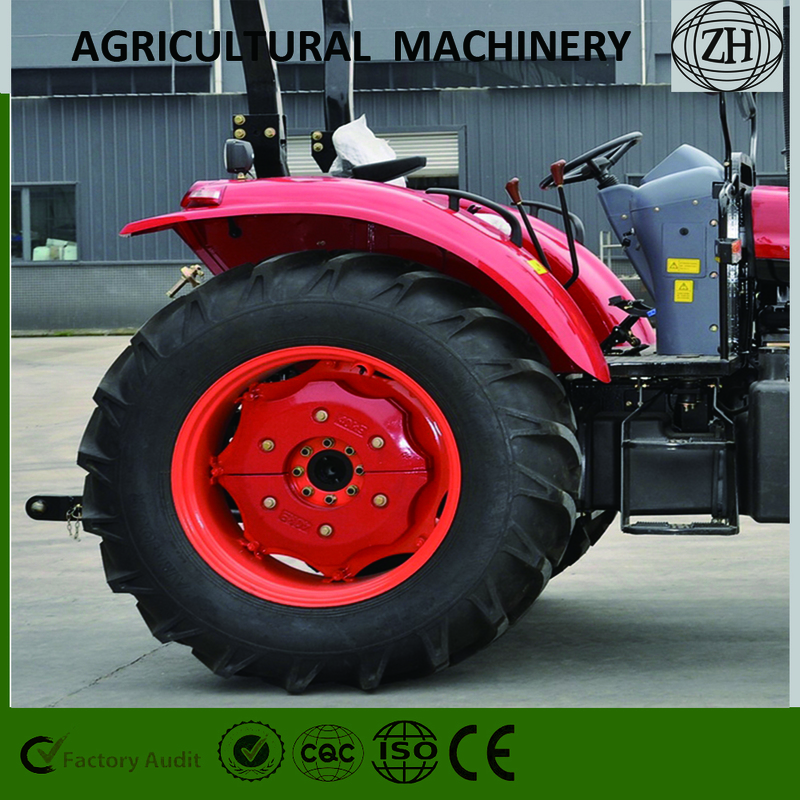 The new cooling fan and large-scale silencer lowers the noise of the machine. 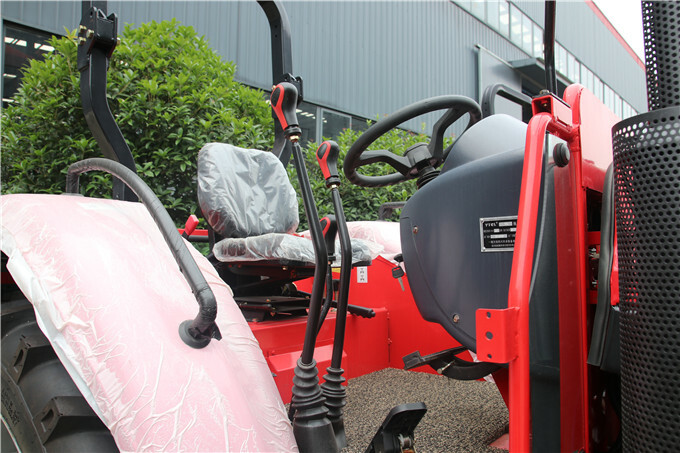 Automatic preheating system improves the working capacity in the low temperature. 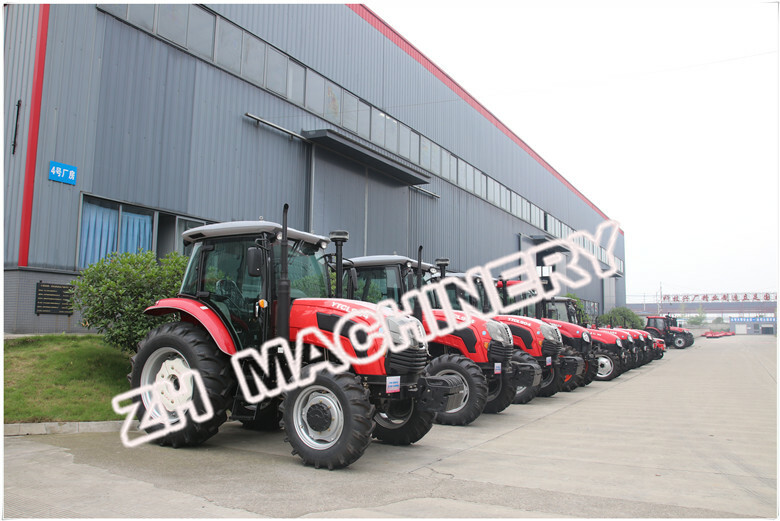 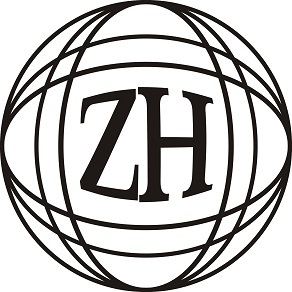 The restart prevention system effectively avoids the misoperation, and improve the use security of the machine. 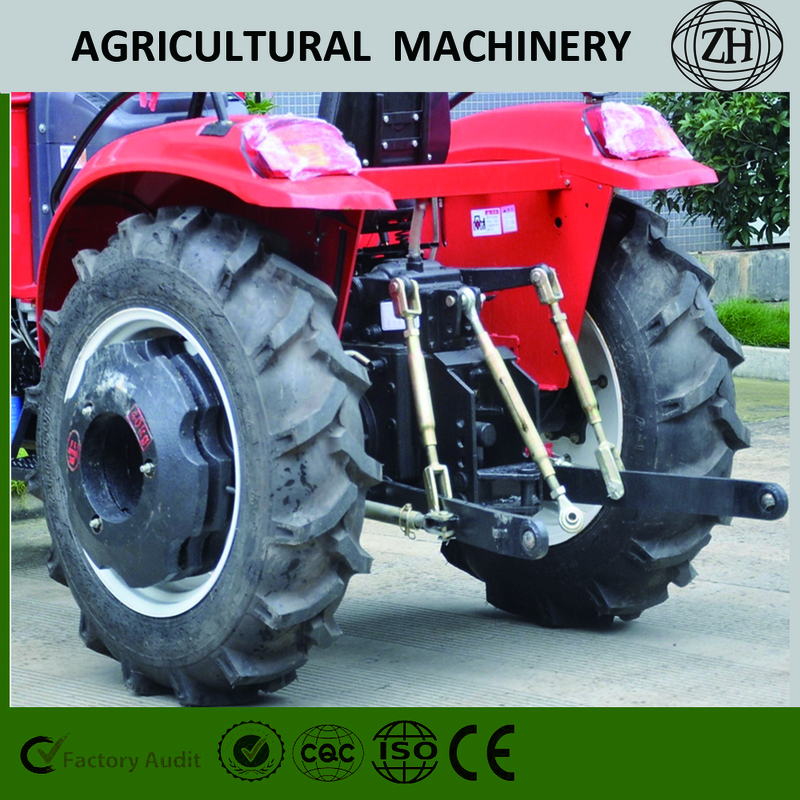 Control part of 40hp small tractor, diesel engine, YTO diesel brand.